TL;DR version: A long diatribe on how the latest Canon releases completely underwhelm in the face of competition, especially from Nikon. 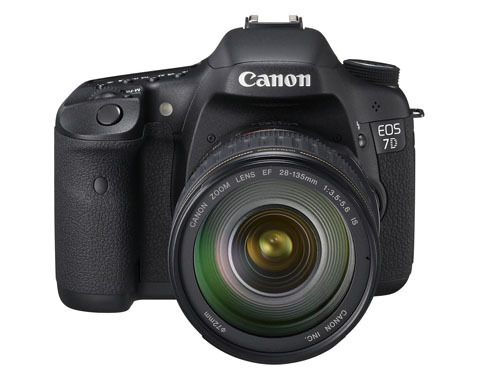 The 7D is a decent upgrade that’s completely overrated simply due to marketing. The 1D Mark IV sounds nice and has the capability the 1D Mark III probably should’ve had – unfortunately its functionality has been completely eclipsed by Nikon’s D3(s) and even D700, which unlike the 1D’s 1.3x crop sensor, are able to pull double-duty as both heavy duty sports bodies and general purpose cameras.